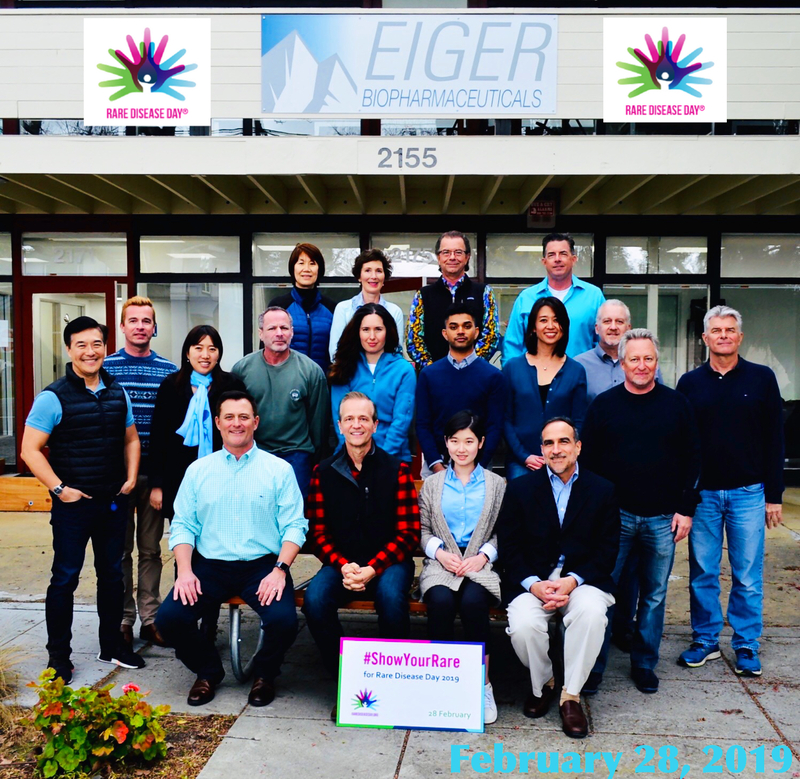 PALO ALTO, Calif., October 17, 2016 — Eiger BioPharmaceuticals, Inc. (Nasdaq:EIGR), focused on the development and commercialization of therapies for rare diseases, announced today that the European Medicines Agency (EMA) has granted orphan designation to exendin 9-39 for the treatment of non-insulinoma pancreatogenous hypoglycemia syndrome (NIPHS). NIPHS describes a spectrum of acquired metabolic disorders characterized by inappropriately high insulin levels (hyperinsulinemia) and low blood glucose levels (hypoglycemia), which includes post-bariatric hypoglycemia (PBH). Eiger is developing a novel subcutaneously administered form of exendin 9-39 for patients who experience dangerously low postprandial (postmeal) blood glucose levels due to PBH, a rare and debilitating disorder with no approved treatment. Exendin 9-39 is a 31-amino acid peptide that selectively targets and blocks GLP-1 receptors, normalizing insulin secretion by the pancreas, and thereby reducing postprandial hypoglycemia. Exendin 9-39 is being investigated as a novel treatment for PBH. A therapy that safely and effectively mitigates insulin-induced hypoglycemia has the potential to address a significant unmet therapeutic need for certain rare medical conditions associated with hyperinsulinism. Exendin 9-39 has never been approved or commercialized for any indication. The long-term efficacy and safety of exendin 9-39 has not yet been established. More information on exendin 9-39 clinical trials may be found at www.clinicaltrials.gov. Approximately 150,000-200,000 bariatric surgical procedures are performed each year in the United States, and another 100,000 are performed each year in Europe. The estimated prevalence of PBH is ~ 30,000 in the United States and ~ 25,000 in the European Union. As the number of bariatric surgeries to treat obesity and related comorbidities has increased, so too has the number of individuals who experience PBH, with symptoms typically developing 12 to 18 months following surgery. 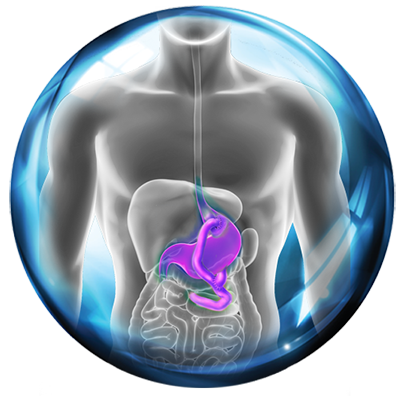 PBH can occur with a range of severity in post-bariatric surgery patients. Mild to moderate hypoglycemia may be managed largely through dietary carbohydrate restriction. Severe hypoglycemia is more common in patients who have undergone a Roux-en-Y procedure, which can result in refractory postprandial hyperinsulinemic hypoglycemia leading to devastating neuroglycopenic outcomes, such as loss of consciousness, seizures, coma, or death. Severe PBH can be debilitating with a significant negative impact on quality of life. There is no approved pharmacologic therapy. This press release contains forward-looking statements that involve substantial risks and uncertainties. All statements, other than statements of historical facts, included in this press release regarding our strategy, future operations, future financial position, future revenue, projected expenses, prospects, plans and objectives, intentions, beliefs and expectations of management are forward-looking statements. These forward-looking statements may be accompanied by such words as “anticipate,” “believe,” “could,” “estimate,” “expect,” “forecast,” “intend,” “may,” “plan,” “potential,” “project,” “target,” “will” and other words and terms of similar meaning. Examples of such statements include, but are not limited to, whether or not pegylated interferon lambda-1a or lonafarnib or ubenimex or exendin 9-39 may be further developed and approved, whether phase 2 studies of exendin 9-39 will show safety and activity consistent with early clinical results, statements relating to the availability of cash for Eiger’s future operations, Eiger’s ability to develop its drug candidates for potential commercialization, the timing of the commencement and number and completion of Phase 2 trials and whether the products can be successfully developed or commercialized. 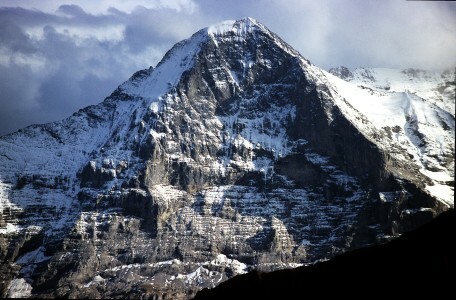 Various important factors could cause actual results or events to differ materially from the forward-looking statements that Eiger makes, including the risks described in the “Risk Factors” sections in the Annual Report on Form 10-K for the period ended December 31, 2015 and our periodic reports filed with the Securities and Exchange Commission. We assume no obligation to update any forward-looking statements, except as required by law.